Whether you’re suffering from back pain, a sports injury, or a musculoskeletal disorder, our specialist physiotherapists will devise a treatment programme that is specific to you. We don’t just treat your symptoms – we strive to address the underlying cause of your pain. Our experienced therapists hold advanced qualifications (such as master’s degrees) in physiotherapy. Many members of our team are also trained in acupuncture. 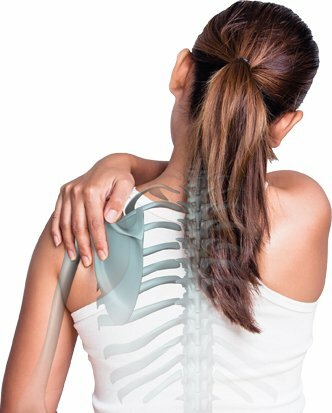 All have extensive experience in treating musculoskeletal conditions, so you can be confident of receiving the very highest standard of treatment. With clinics located in Cardiff and Barry, we offer convenient appointment times and always provide effective, affordable, and highly professional physiotherapy services.